The final release of DirectX 12 and Windows 10 is months away but if you're itching to test your system's DX12 theoretical performance today, here's how you can do it. First, you'll need to have the 64-bit version of the Windows 10 Technical Preview installed. The 32-bit version is not supported. Earlier preview builds had DirectX 12 components aboard but it will take the latest one (build 10041) to enable the DX12 functionality. If haven't installed Windows 10 yet, here's everything you need to get it up and running. Once you've installed it, check the version number by looking in the lower right hand corner of the screen. 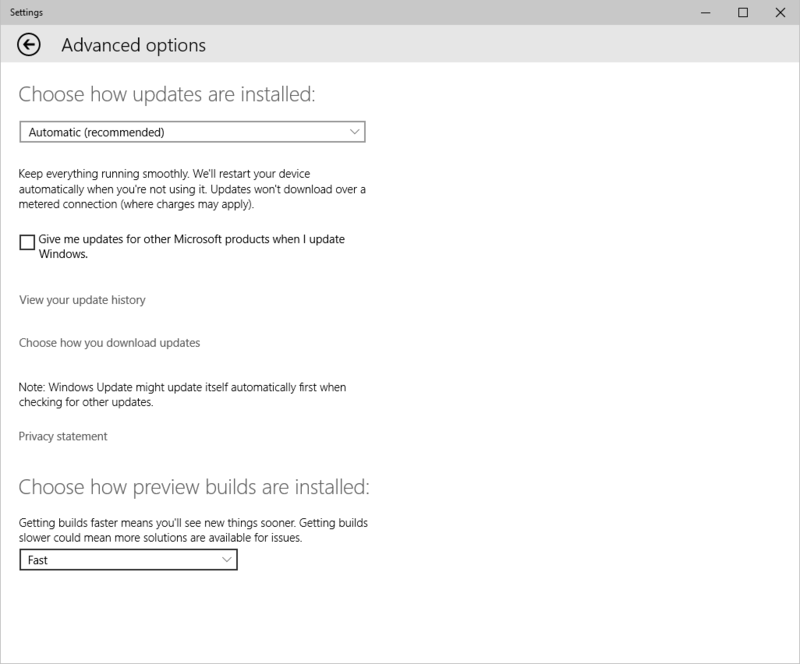 It should say "Windows 10 Technical Preview Evaluation Copy, Build 10041." If you're running a previous build, you'll need to update the system. Just click in the search box in the taskbar and search for "Windows Update," then click on it when it appears. 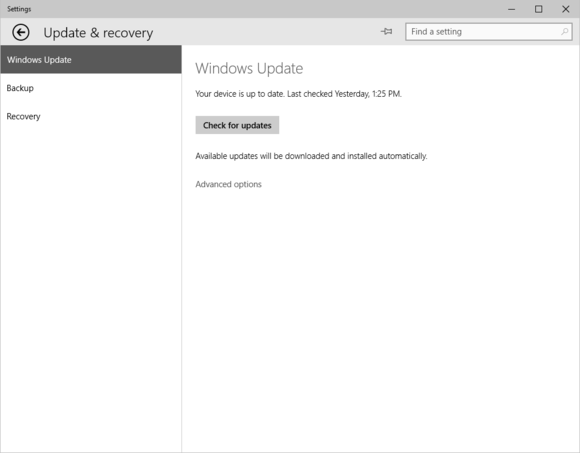 In the Update & Recovery window, click on the Advanced options. Now scroll down and change "Choose how preview builds are installed" from its default of "Slow" to "Fast." 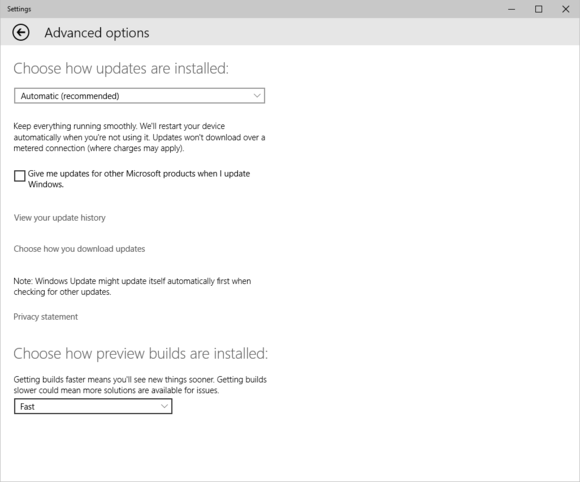 You may need to set Windows Update frequency to Fast to get the latest Win10 Build if your box doesn't already have it. Go back to Update & Recovery and select Check for Updates. Your system should download the latest Build and install it. This may take some time depending on your Internet connection and a reboot may be required. If you have a DirectX 12 capable video card or integrated graphics, Windows Update should also install the latest DX12 capable driver. DX12 card driver support on Windows Update currently supports Nvidia's Maxwell and Kepler cards (GeForce 600-series and up), AMD's GCN-based cards (Radeon 7000-series and R-series) and Intel Haswell parts. Just push Check for Updates after changing the frequency to Fast and you get the latest update as well as the correct DX12 drivers for your GPU. The next step is to make sure you own and have 3DMark installed. Yup, there's no free lunch here. The test won't work on the free basic version of 3DMark. It only works on the Advanced ($24.95) and Professional (don't ask) editions. If you're already running one of those, 3DMark should chirp that an update is available when you start it. Download it and install it. If you purchased 3DMark on Steam, an auto-update should also be available for download. You'll also need Internet access to run 3DMark initially, as it validates your code. Now you're finally ready to run it. Fire up 3DMark and click Feature Tests. Select the options you want it to test. By default, it will test DirectX11, DirectX12, and AMD's Mantle if you're running supported Radeon hardware. 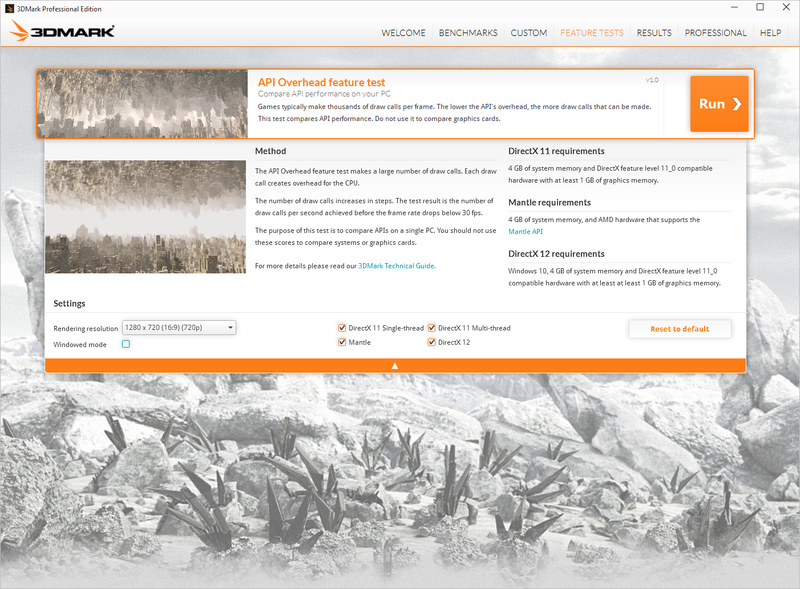 3DMark's new API Overheat Feature Test measures the performance difference between DirectX11 and the new Windows 10-only DirectX 12. The test will take a minute or two to complete and present you with the draw calls the machine is capable of in the various APIs. These are draw calls per second. You can change the resolution the test is run at, but both Microsoft and Futuremark say the default resolution is all you need for the vast majority of systems. If you're looking for more details on what exactly 3DMark is doing here, point your browser at page 83 of this Futuremark PDF. Was it worth the effort? Maybe, maybe not. But for most of us, it's the first DirectX 12 content we'll be running on our PCs. 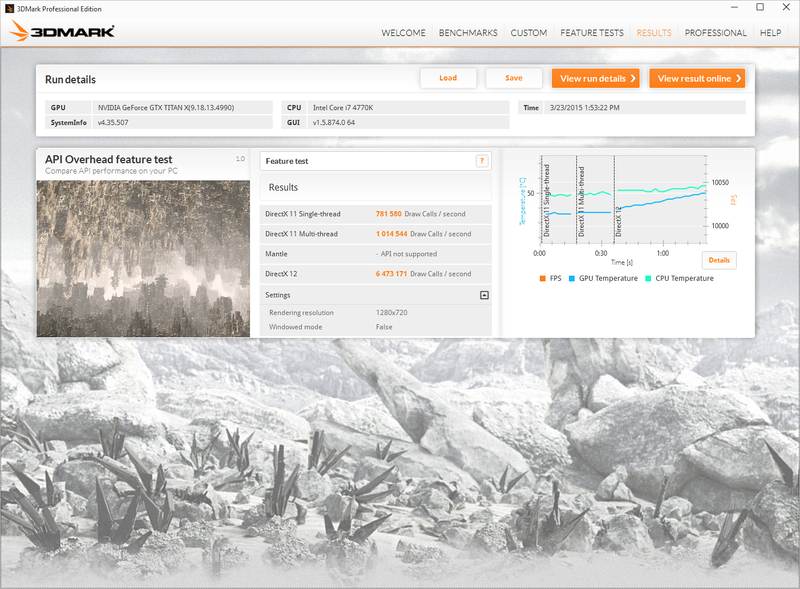 3DMark's new feature test shows you Draw Calls per second that a system can handle. The test itself is not meant to be compared to other systems and is mostly a theoretical test of DX12's potential—but you're going to look anyway so here are the results from the performance tests I ran using a number of different CPU and GPU configurations.